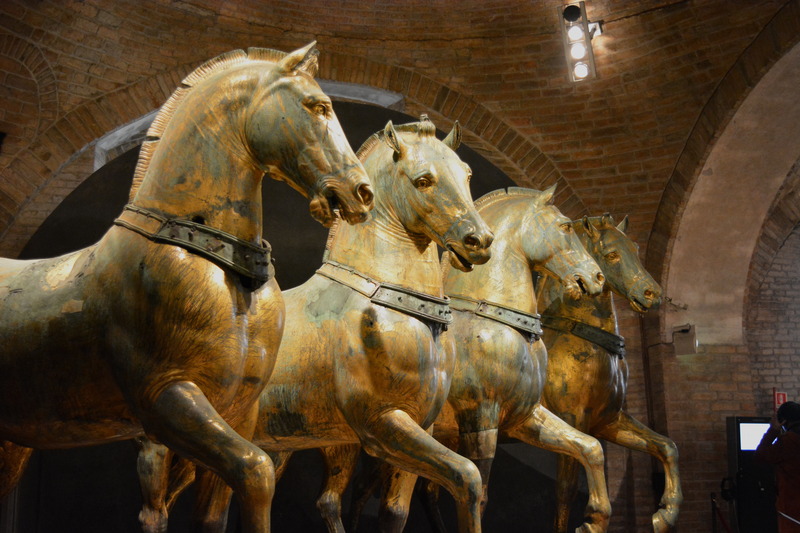 Horses of Saint Mark – Food. Travels. More.